Do you want to do something romantic with your significant other? Or show your kids something exciting and new? 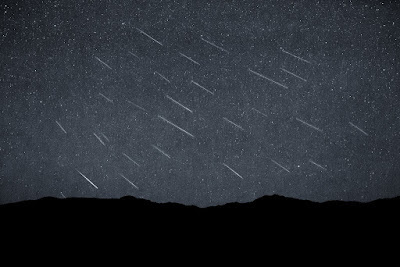 Don't miss the Perseid Meteor Shower viewing on August 12th. If you go to the Red Hills Desert Garden and watch it there you can enjoy the beautiful scenery. Plus DSU Science Department will be there to explain things and answer any questions. Bring your blankets and lawn chairs and watch the sky!